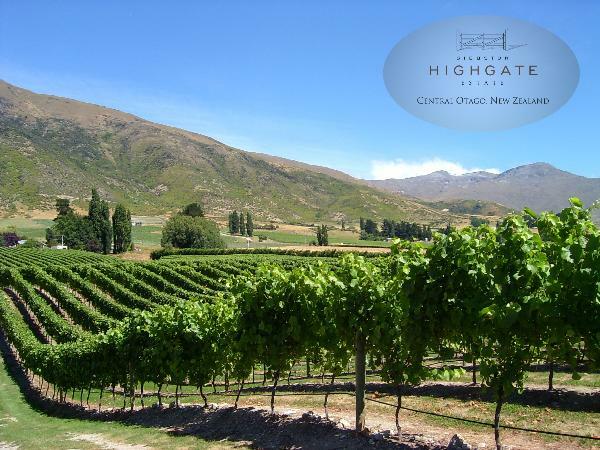 The Gibbston Highgate Estate is a small estate winery famous for its commitment to producing fine wines completely by hand, resulting in superior clarity and quality. Nestled amongst cascading mountains, the property offers stunning views of the surrounding region including Rock Peak, Mount Rosa, Nevis Bluff and Coronet Peak. 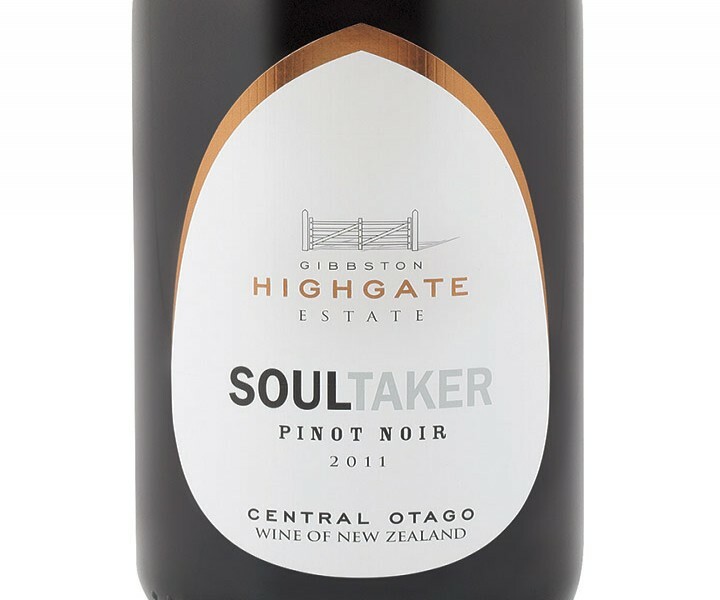 The winery has also received numerous awards including awards at the Royal Easter Wine Show, Sydney International Wine Competition and International Wine and Spirit Awards. With so many accolades, it's easy to see why the Gibbston Highgate Estate is a favourite with visitors and locals alike.